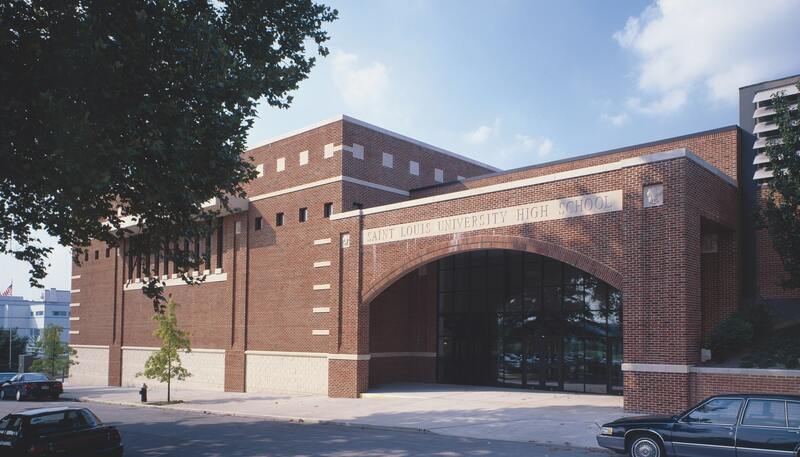 The project represented phase two of a five phase multi-year master plan reorganization, renovation and expansion of the Jesuit High School campus. 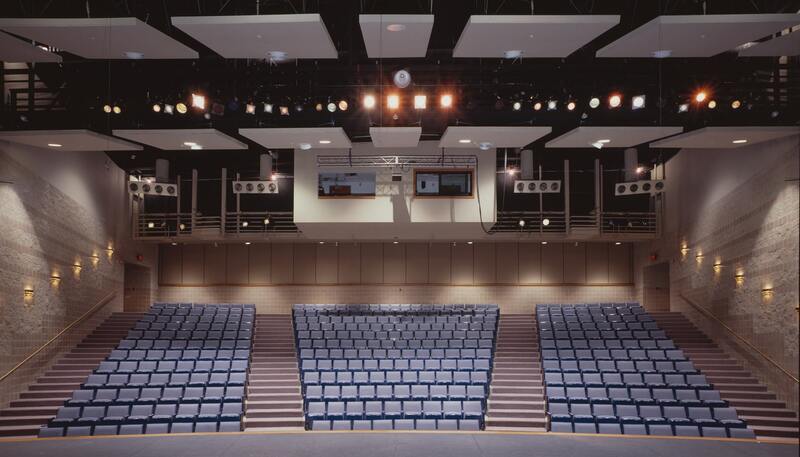 The multifunction auditorium included 350 fixed auditorium seating at the front half and 250 additional retractable seats in the rear section. 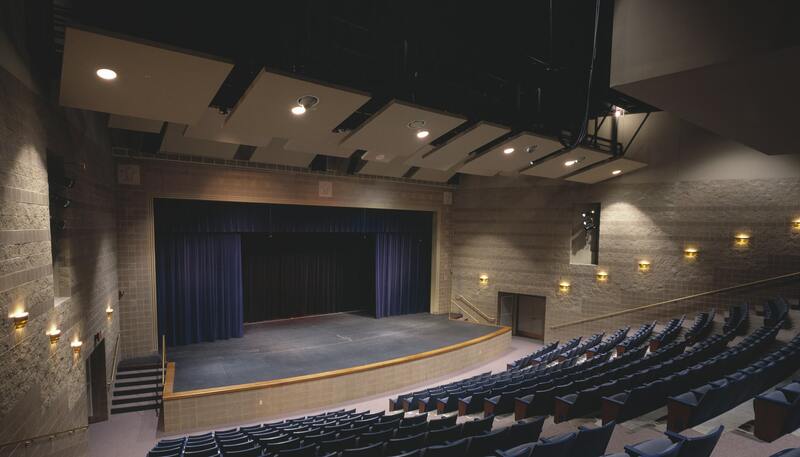 The project included a theatrical rigging system, orchestra pit, control room, green room, scene ships, dressing rooms, costume and scene storage, drama/dance rehearsal band and choral music rooms. 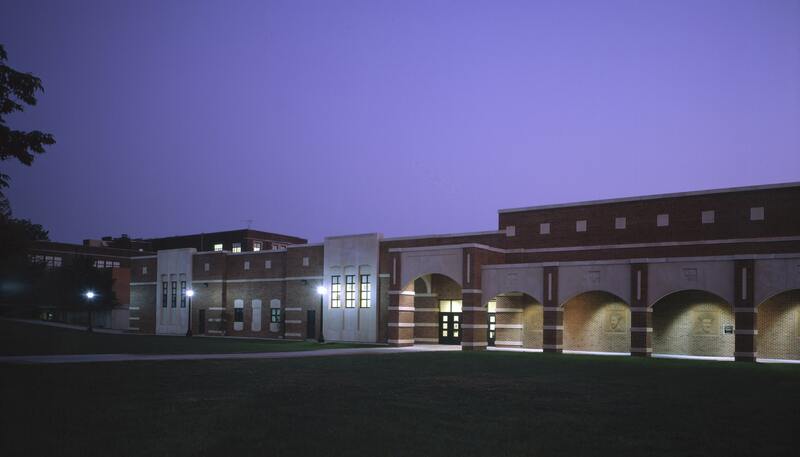 The project also included a major connecting lobby serving the auditorium and gymnasium.